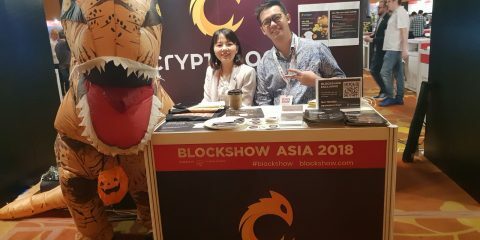 Cryptology will be at Blockshow Asia, from 28 to 29 November. 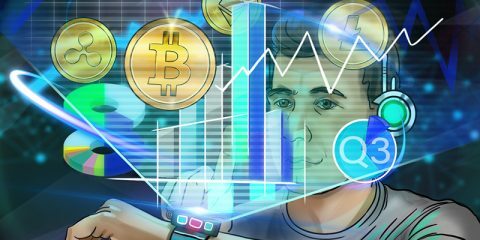 Our booth is located at E28 – come and say hi! 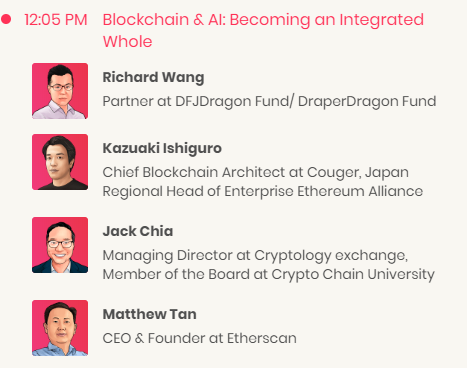 Catch Jack Chia, Cryptology’s Managing Director at the Show, where he will be participating in a panel on 28 November, 12.05pm on the topic of Blockchain & AI: Becoming an Integrated Whole. 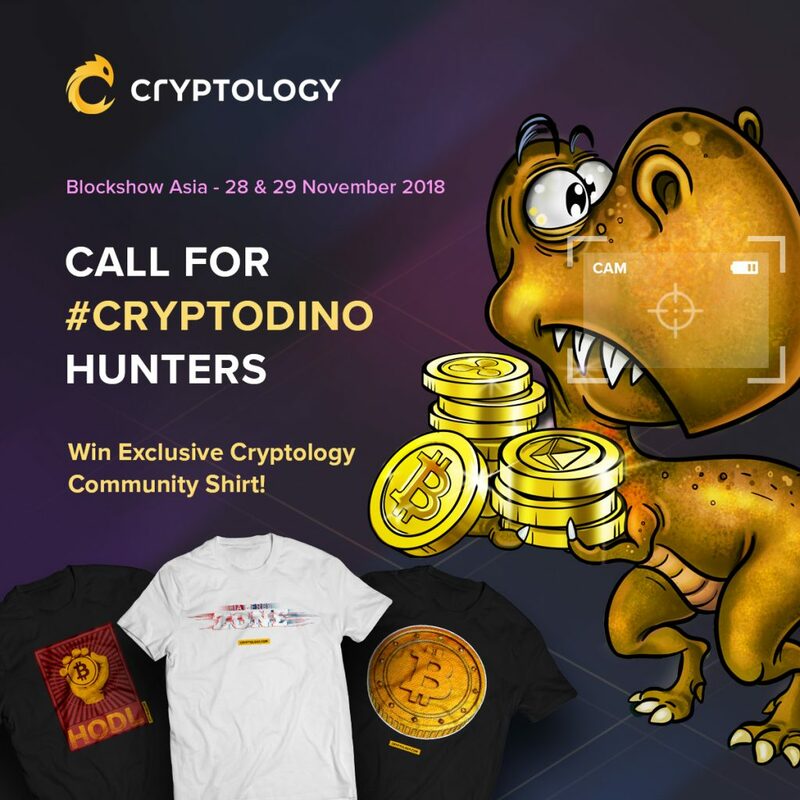 #CryptoDino will be there as well – We invite you to come and join in the hunt for #CryptoDino ! 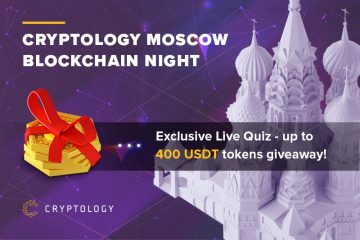 Cryptology will pick 3 lucky winners to win an exclusive Cryptology Community shirt each! 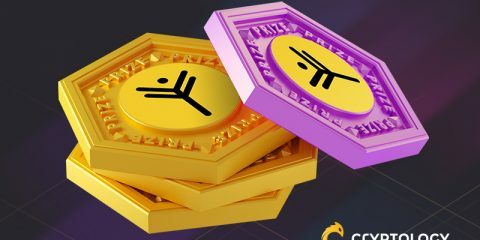 Winners will be announced within 3 working days after BlockShow Asia. 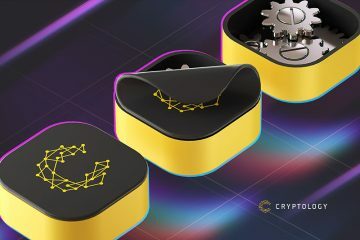 Cryptology Exchange reserves the right, at its discretion, to change, modify, add, or remove portions of the campaign and make the final decision in case of disputes. 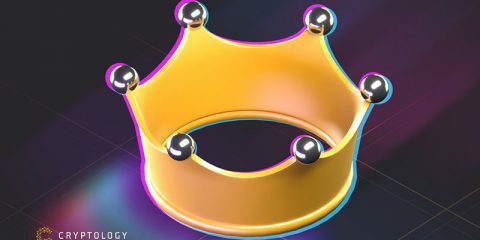 Good luck and see you at BlockShow Asia! 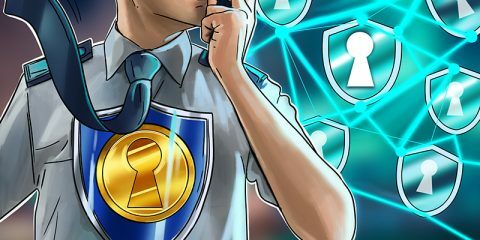 Cryptology reserves the right to change the terms and conditions or withdraw promotion campaign at own discretion and in case of dispute has the final word.